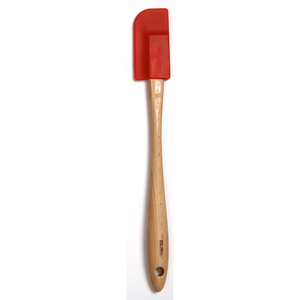 This small kitchen spatula is ideal for reaching food items located into small spaces, such as Ball Mason Jars. It's a perfect canning tool and great for general cooking and baking. Measures 11".